Ninjas in Pyjamas defeated Verygames to become the Counter-Strike Global Offensive world champions at ESWC. Ninjas in Pyjamas with their all-star line-up has become the dominant CS:GO team. We will have to see if someone can unseat them on their home turf in Sweden later this month at Dreamhack. In the Women’s division Ubinited made a stunning comeback against ALTERNATE to retain their ESWC title. The Free Weekend is drawing to close. While the game will turn off for free players at 1pm, it doesn’t have to end there. The game will continue on sale until Monday at a full 33% off. We say 33% off because the Counter-Strike community is global and people all over the world will be paying in different currency. In the USA this means $9.99. But in your country? You will paying 33% fewer Rubles, Euros, Pounds, Krona, Yen, or whatever your favorite currency is. What is the future for CS:GO? 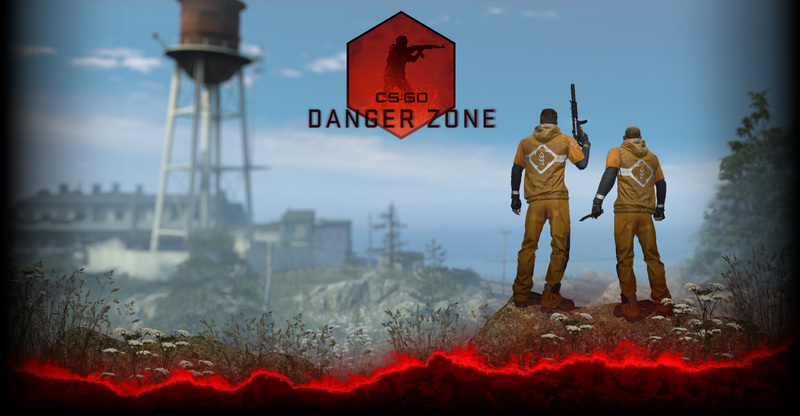 We are continuing to tweak our Competitive Game Mode and Skill Groups along with the rest of the core game. We continue to work with mod developers for cool mods like Zombie Escape, Jail Break, Pirate Wars and more. With ESWC over, the competitive world will look to Dreamhack next and a 2013 filled with major tournaments.